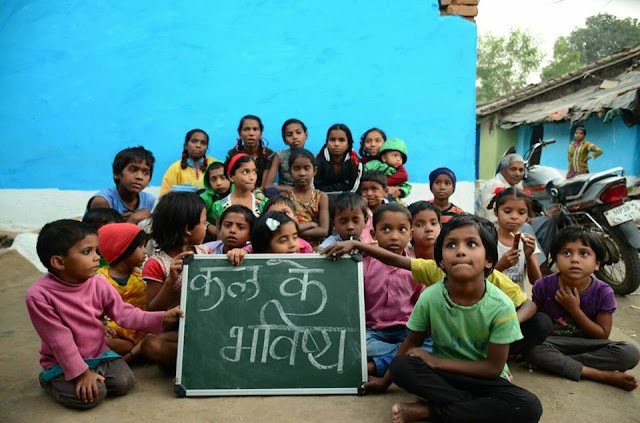 Shiksha is to empower underprivileged children, youth and women through relevant education. Doubtless, education is the most powerful catalyst for social transformation, so we committed to providing basic education and healthcare to underprivileged children. We believe that whether you are addressing healthcare, poverty, population control, unemployment or human rights, there's no better place to start than in the corridors of education. Every child should go and connect with the school, teach them practical, intellectual, mental level education & encouraging their families to teach them. Relationships – Creating and maintaining meaningful relationships among students, families, teachers, and community. "Quality education is a basic human right, and every child everywhere should be afforded that right in a safe and nurturing environment."